All music featured in our podcast is reposted here for your listening pleasure. To download, right-click “download” and select whatever variation of “save target as…” your browser uses. 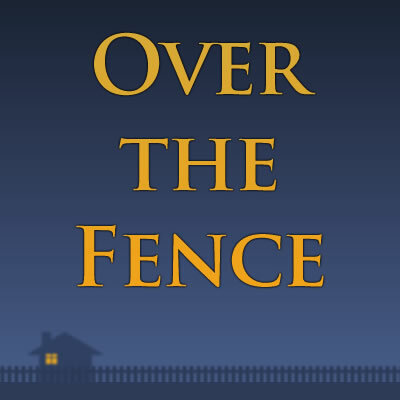 Written by Pat Mauro, the track “Over the Fence” is the original theme tune for the Podcast. 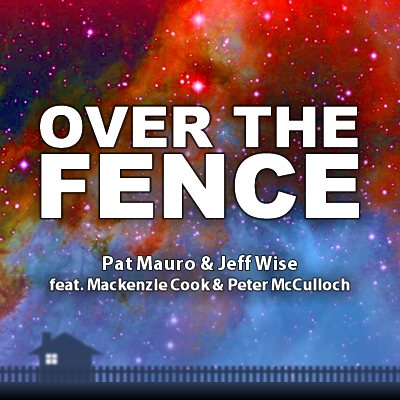 In writing the track, Patrick took influences from rock, electronica, and Jeff’s “Beyond the Barrier” to create a new piece that had the same *heart* as “Barrier,” but with a faster and harder groove. 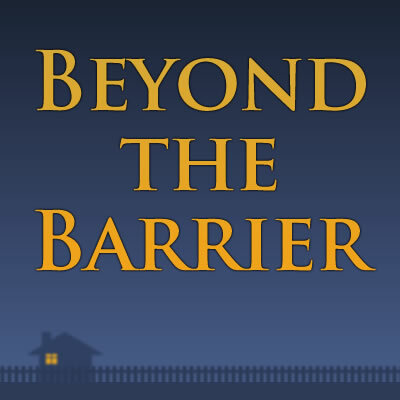 Composed by Jeff Wise and arranged by Pat Mauro, “Beyond the Barrier” was one of the music tracks considered for the podcast’s theme tune. The staff ultimately decided to take a different approach, but the track was featured in the very first OTF Podcast.